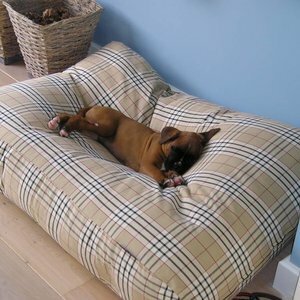 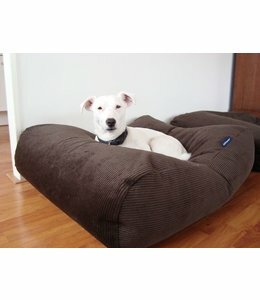 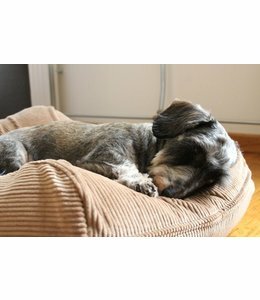 The dark blue corduroy dog bed gives a warm & tough look in any interior! 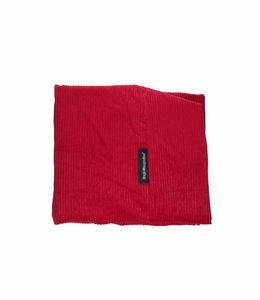 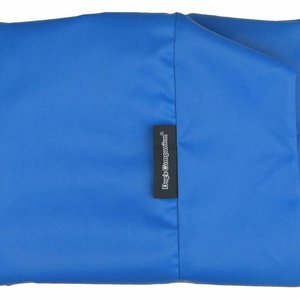 The stirdy 100% cotton cover is machine washable at 40°C. 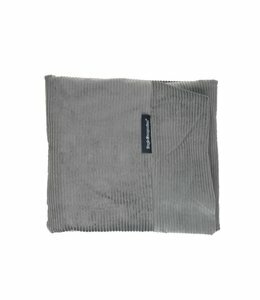 Envoi rapide et produit impeccable, je suis ravie de mon achat !